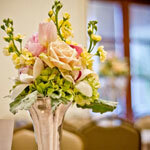 There are two vendors that can really make or break a wedding: the florist and the photographer. 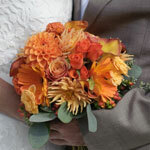 The florist can give you the custom wedding you've always wanted and the photographer can memorialize those moments the way you remember them. 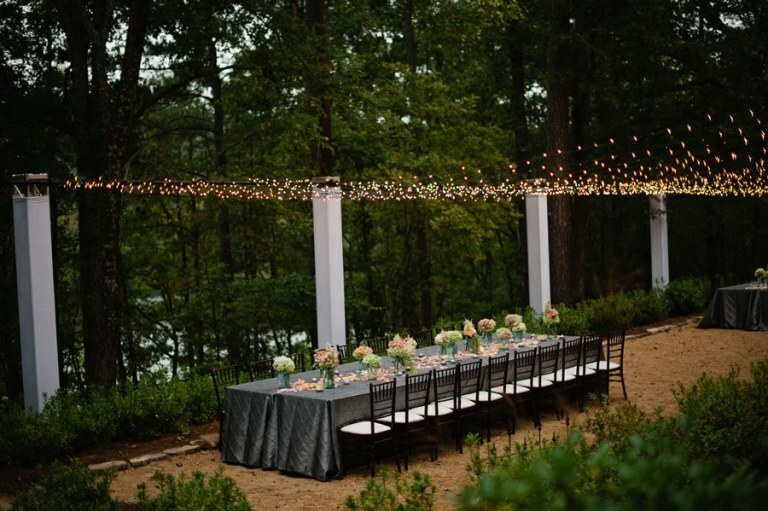 It is always a joy to collaborate with other vendors, but it's extra special when the photographer can truly capture the spirit of the day in the most beautiful way possible. Leah and Drew got married on January 20th, 2018 and their photographer, Alyssa of Alyssa Rose Photography, did a wonderful job of capturing the wintery, romantic atmosphere of the day. Bham Now, a buzzworthy website considered the mobile, modern guide to Birmingham, published an article that delightfully delves into the prolific Greek culture in Birmingham. As a locally well-known Greek businesswoman, Dorothy was interviewed and had many insightful thoughts to share. It was interesting and educational, so go ahead and read it for yourself! Christy Boardman always knew she would get married in the church where her parents were married. That is exactly what happened on May 13, 2017 when Christy wed Andy Kuklisnki at the Holy Trinity - Holy Cross Greek Orthodox Church, becoming the 3rd generation of Boardmans to exchange vows at the historic church. Christy followed in the footsteps of her parents and grandparents, as well as her brother and other extended family members. On May 27th, a pair of high school sweethearts stood in front of 275 of their friends and family members receiving a standing ovation. The applause was a long time coming - this party was 50 years in the making. Judith and Cornelius Harris have spent most of their lives together as husband and wife. 50 years, to be exact. The high school sweethearts were madly in love and tied the knot in the bride's mother's living room on May 27, 1967. 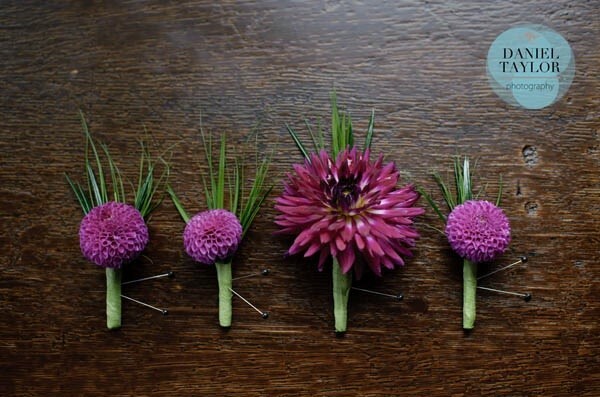 As someone who suffers from fibromyalgia, gardening has been a lifesaver for Maria Cannon. It has allowed her to work through the depression and anxiety she has had about her chronic illness, in addition to providing her with the type of physical activity that has proven to be highly therapeutic. This is what she has to say. 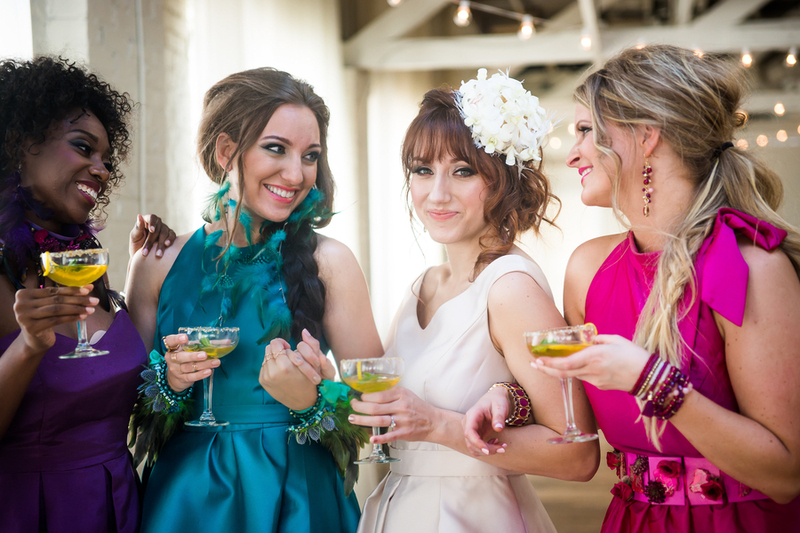 The Bridal Tea Infusion was a magnificently styled shoot with exactly that, STYLE! So that's what we brought to the table, pun intended, and in an unexpected way at that... read on to find out how. 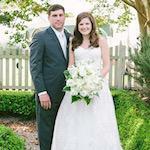 Anna Lynch and Brandon Crump were married at Sloss Furnace on September 13, 2015. 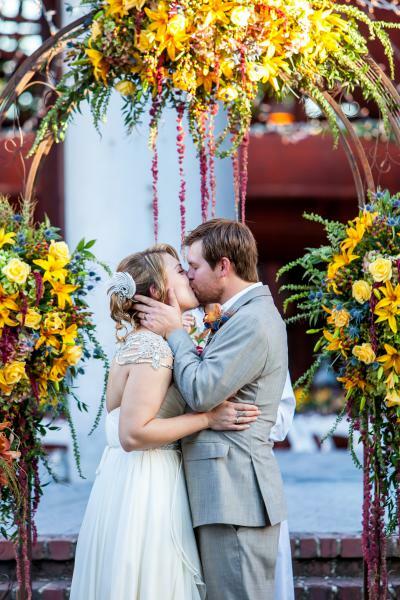 Kaitlin Elder, an auditor for Ernst & Young and Ben Rothschadl, an arborist were wed August 8th, 2015 at The American Village. 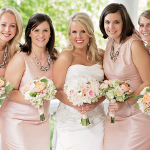 Alabama Magazine's Bridal Edition has featured Ashley Culpepper and Baker Grant. 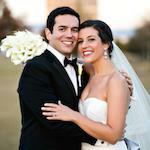 They were married April 19th, 2014 at The American Village in Montevallo, Alabama. 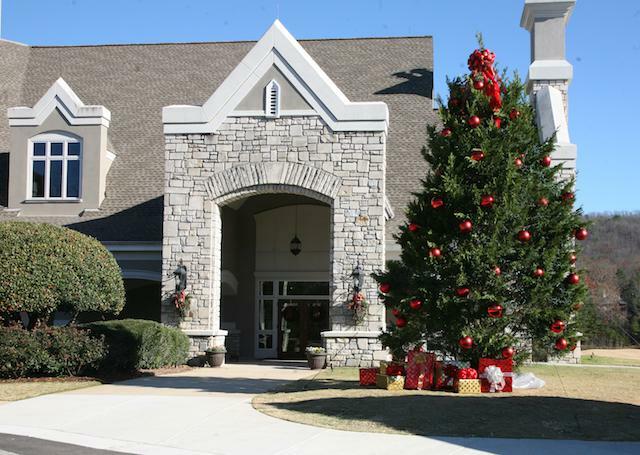 What fun we have had decorating both homes and businesses for the holidays and wanted to share some with you! The American Cancer Society of Birmingham hosted it’s 34th annual Hope Gala at theBirmingham Country Club and it was a colorful one! The Gala this year honored Toni Tulley who was an accomplished artist in our city. 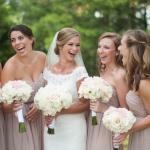 Kaitlyn Kilpatrick was gorgeous in her beautiful bridal gown. 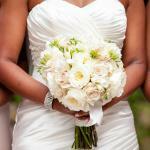 Her bouquet of garden roses, hydrangea, and spray roses was highlighted by a family brooch at the base of her flowers. 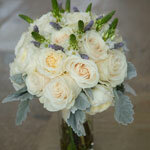 Dorothy McDaniel’s Flower Market had a fantastic time working with Blair for her big day. 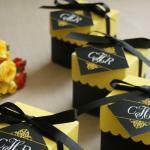 She has such a radiant personality which made it very easy to design for her wedding and reception. 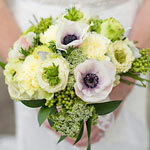 Blair’s bouquet consisted of shades of soft peach, blush, greens, and whites with tulips, peonies, garden roses, and mini callas. 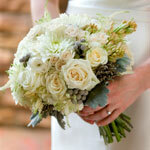 Dorothy McDaniel’s Flower Market loves and remembers concepts from all of our brides. 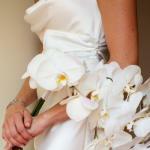 However, every now and then a bride will come along that we will remember forever. Not only was Michelle one of those brides, but she was that bride for several reasons: She was hands down one of the most polite and stunningly gorgeous, but she also brought in a concept for her wedding that we had not only never done before, but we had never seen it done before either. 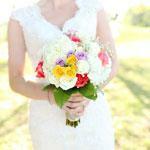 If you’re engaged in Alabama then you know where to be on the first Sunday in August – the Perfect Wedding Guide SoHo Bridal Show. 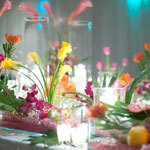 Dorothy McDaniel’s Flower Market is always thrilled to participate in this bridal show and 2013 was possibly the best yet! 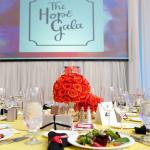 Dorothy McDaniel’s Flower Market once again had the pleasure of being asked to provide the flowers and décor for the 2013 Hope Gala benefitting the American Cancer Society. The fundraiser is held annually at The County Club of Birmingham. 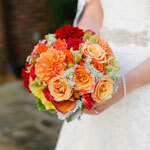 Ruth Penton came to Dorothy McDaniel’s Flower Market with a very distinct style for her July wedding at Canterbury United Methodist Church. 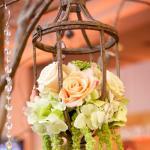 She owned lots of mercury glass containers and wanted to incorporate that into a classic, twenties style wedding. Dorothy McDaniel’s Flower Market has been a full service florist, stationer, and gift shop in downtown Homewood since November 7, 1977. One of our favorite venues in Birmingham is The Historic Donnelly House. Situated on beautiful Highland Avenue, everything from the stunning Georgian columns, the red brick exterior, to the expansive garden area speaks directly to our hearts. It is always a great honor to be approached by friends to design their flowers, especially when it is for their daughter’s wedding. Photographer Mary Margaret Chambliss was used to capture the day and we owe her huge thanks for sharing her work with us! 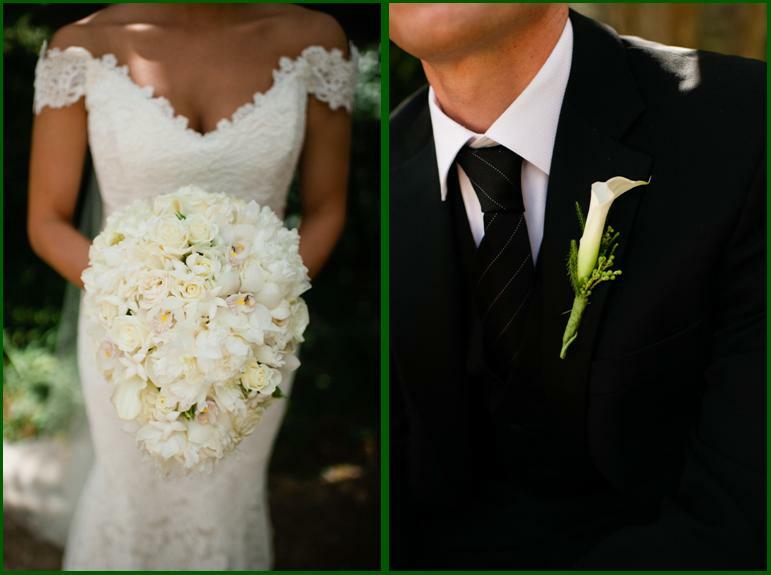 If a word was used to describe Molly & Chad’s wedding day, only one word would suffice: detailed. 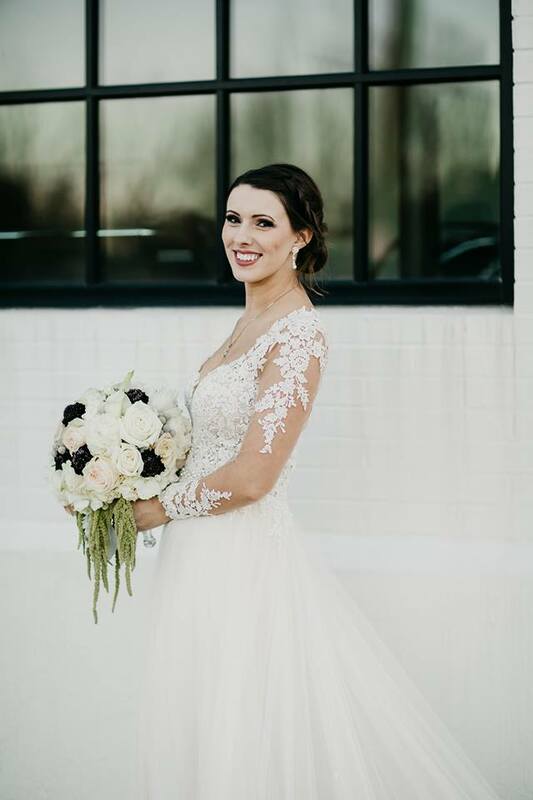 Molly’s family, long time customers of Dorothy McDaniel’s Flower Market, hired Birmingham wedding planner Meghan Cease of M. Elizabeth Events to coordinate her details and believe us, there were plenty! 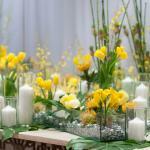 Sometimes when a photographer sends you the photos from a wedding you want to sit and stare at them for hours. This was exactly what happened when we received the photos of Katie & Rob’s wedding from their photographers Kelli and Daniel Taylor of the fabulous Daniel Taylor Photography. We loved them so much that we ordered a large canvas print to hang in the wedding section of our store! Leigh & Taylor may possibly be the cutest couple we’ve ever met. Of course their looks are stunning — but they have been dating since the eighth grade, and you can simply tell by the way these two look at each other that they still have stars in their eyes just as newlyweds should!